We are so very happy and blessed to report another completed Polish adoption! As of today, another St. Mary’s family is flying back from Warsaw after having completed their adoption! They met their daughter, and the the time in between trips seemed like forever. Their love for their little one was driving them to seek every possible alternative so that they can go back and get her. Of course, we were already doing everything we can to send them back, and so when we got the call, it was a special moment to give them their travel dates for the second trip. And now, that trip is over! They are somewhere over the Atlantic as we are posting this getting closer to home with each second that passes. The picture above is a snapshot of our website. As you can see we were counting down till it was time for them to come home. The day has come! Today, February 13, 2016 there is officially ONE LESS ORPHAN in the world! 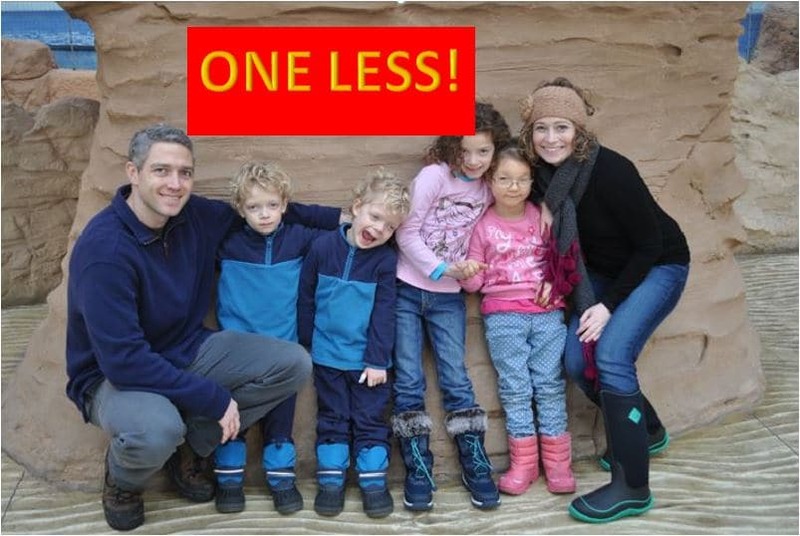 There is one more family expended through intentional adoption. We are so thankful to have played but a tiny role in this family’s lives by helping them complete their Polish adoption. Yes, we facilitated the entire adoption since day 1, but to us that is still a “tiny role” because we believe it is all a part of God’s plan. None of us could have thought or imagined how wonderful this could be, or how awesome it ended! It was a pleasure to serve you! To God be the glory for one less orphan!